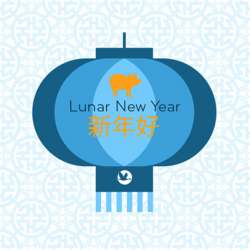 Let's continue the party by celebrating the Chinese / Lunar New Year! 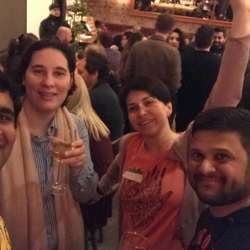 At our next event, we'll mingle with other internationally minded people and exchange ideas, as well as enjoy discounted prices for certain drinks and food provided by our new partner. - Bring cash according to your member status. Entrance from the street corner Teatergatan with Vasagatan (in front of Valand tramway station).